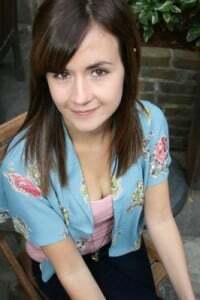 Annabel Pitcher is an award-winning, Holmfirth-based author of Young Adult (YA) fiction. 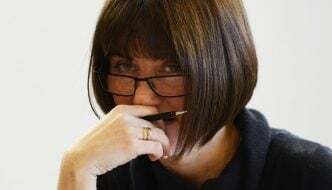 Born in West Yorkshire, she read English Literature at Oxford University and taught English, before publishing her debut novel, My Sister Lives on the Mantelpiece, in 2011. That novel won the prestigious Branford Boase Award for most outstanding debut novel, and was shortlisted for the CILIP Carnegie Medal, The Red House Children’s Book Award, Waterstones Children’s Book Prize and the Guardian Prize. Her second novel, Ketchup Clouds, continued this success, winning the Waterstones Children’s Book Prize, ‘Best Translated Book for Young Adults’ in Holland and the Edgar Allan Poe Prize for ‘Best Young Adult Novel’. 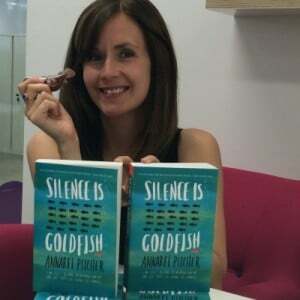 As her third novel, Silence is Goldfish, is due to be published on October 1st, TSOTA caught up with her. TSOTA: On your website, you describe you and others assumed that you would be a writer. Was studying English at Oxford part of that process? 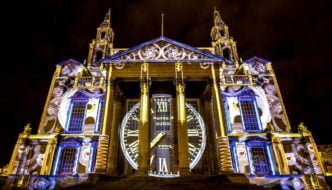 AP: I didn’t apply with the intention of learning about writing, and there was certainly no creative writing element, but I do think it stood me in good stead, because I spent three years deconstructing texts and analysing how they’re put together. I think that is a good grounding for a writer. TSOTA: Do you have models to which you aspire as a writer? TSOTA: Was it those authors who inspired you to focus on writing for the particular age-group at which your books are pitched? AP: I don’t even think it was a choice. I felt completely compelled to do it. When I was at Oxford, I was reading loads of YA fiction. Harry Potter became a phenomenon then, so I was reading a lot of fantasy, and it was just a natural thing. In a bookshop, I gravitated toward the teen section, even as a 21 or 22 year old. It just felt natural to want to write for that age group. TSOTA: You have a page on your website about anxiety. Is this among the reasons you chose to write for younger people, as anxiety seems so intrinsically linked with the teenage years? AP: I hadn’t thought about it like that, but possibly. I feel very in tune with my teen self, and I think a lot of Young Adult writers are the same. Your teen years are particularly vivid. I had a great teen life. It was very rich, very up and down, very dramatic, but I wouldn’t say that I didn’t enjoy it. But I do think that that endless analysis of “where do I fit in the world?”, “who am I?” interests me. TSOTA: A lot of high profile YA literature has elements of the fantastic – particularly the dystopian – but your fiction is resolutely based in the real world. Are you swimming against the tide, or do you just represent a less showy strand of YA literature? AP: I feel that there are a lot of writers doing the same thing I’m doing. Fantasy is a lot easier to produce and make into a film. The books that are a phenomenon tend to be fantasy, because they tend to be a series for people to buy into, whereas mine are standalone, so there’s never going to be a sequel. I started off wanting to be a fantasy writer. I wrote the beginning of many different fantasy novels, but I decided that I was more of a fan than a writer of fantasy. I got bored trying to make the rules of the universe. What I’m more interested in as a writer, is the gritty reality of being a teenager and how it feels in this world rather than Hogwarts or Narnia. TSOTA: In literary fiction, you can disguise weak narrative with beautiful prose, or great characters, but in YA fiction, it seems to me you can’t get away without strong narrative drive. AP: There’s got to be a reason for people to turn the page. It’s what I spend my whole time thinking about: what is it about my story that’s going to capture a teen’s interest? I used to be an English teacher and I took groups for a library session, and I saw how quickly they’re willing to abandon a book. They were supposed to choose a book and read it for the whole hour, and often, they’d come to me and say, “I’m bored of this.” I’d always say, “Give it five more pages,” but if they’re turned off in the first two or three, it can be difficult to regain their interest. Particularly with readers that aren’t confident, they need a hook to draw them into the story and making the effort worthwhile. I think you do need that momentum and drive to keep people hooked, and hopefully, you won’t lose them half way through. It’s so rewarding to write for young people, because if they love it, it’s a visceral thing and they’re passionate about it. When you get into adulthood, your passions become more muted, whereas with young people, if they love it, it will be one of those books that they name, into their 40s, as being momentous. TSOTA: You’ve been moving up the age range with your main characters, from 10 to 15 year olds. Is that deliberate, or did these characters just demand to be written about? 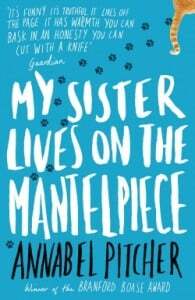 AP: When I got the idea for My Sister Lives on the Mantelpiece, it was a 10 year old boy that I saw. These characters just pop into your head. If I was being purposeful about it, I would have worried that two 15 year old girls [in Ketchup Clouds and in Silence is Goldfish] were too similar, but those were the characters that I thought of. That’s what’s lovely about writing YA fiction. You could write about an eight year old or you could write about an 18 year old. 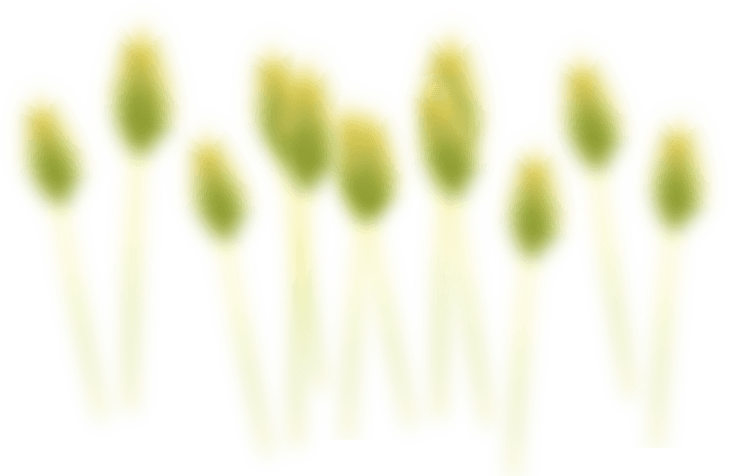 TSOTA: Will you stick with writing for this age group? AP: Definitely. I would consider writing adult fiction as well, if the right idea came along, but at the moment, all my ideas tend to be with protagonists on the cusp of adolescence or adulthood. TSOTA: You tell how you got the idea for your first novel in a youth hostel in Ecuador. Why did that idea capture your imagination? AP: There was a little TV room in the hostel, with hardly any English DVDs, and the film about September 11th, United 93, was one of them. The whole story spiralled from that. It got me thinking about how strange it must be to lose somebody in a terrorist attack, because even though that person is so private and intimate to you, the whole world knows how they died, and you’re forced to re-live it on the anniversaries. I watched programmes on September 11th, and one girl said, “The image of the towers coming down is shown again and again, but what people don’t realise is, that’s the moment my dad died and I’m being forced to see it.” It interested me to think about somebody’s private grief and how they wouldn’t have ownership of it. TSOTA: Did you know immediately that this was an idea you could sustain over the course of a novel, rather than being an abandoned first chapter? AP: Yes, I did, it was brilliant. I’ve never had that feeling before or since. I could see the whole plot, I could see the title. It was really vivid. I think a lot was to do with the fact that I was travelling, so I had endless amounts of time, no work, no family commitments, I was away from home… I think that mentality fed into it. It didn’t feel laboured, it felt effortless. It was the easiest thing I’ve ever written. I’m waiting for my next idea. I don’t think it will be as easy again. My second and third books were more difficult, because I was suddenly a professional writer writing for a deadline, which was a very different experience. TSOTA: You deal with very big, complex and important subjects – terrorism, racism / Islamophobia, child death, guilt and responsibility, surrogate parenthood, belonging… Is it important for you to engage with contemporary issues and big questions in your novels? AP: There’s alcoholism as well! I wouldn’t describe it as ‘important’ to me, but it seems natural to take an interest in major issues. The novels are reflecting life as I see it, and I want there to be light and shade in them. TSOTA: Do you know what your next project will be after Silence is Goldfish? AP: As well as being a professional writer, I have a child and another one on the way. I’ve never had less time to write, but I’ve never had more ideas, so we’ll see! 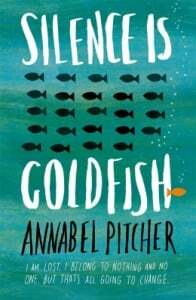 Silence is Goldfish will be published by Orion Children’s Books on October 1st 2015.